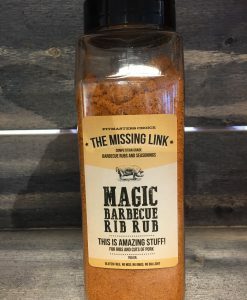 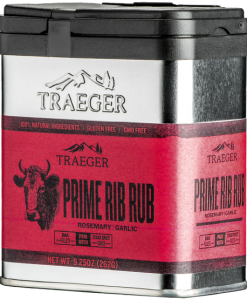 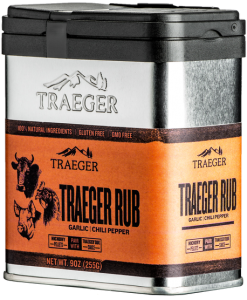 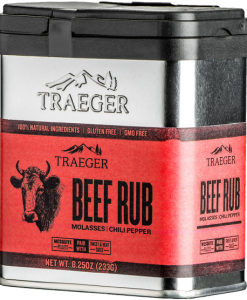 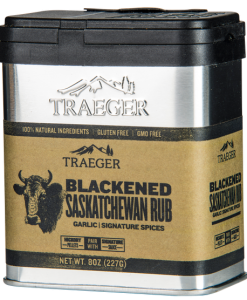 Magic Barbecue Rib Rub 700 gr. 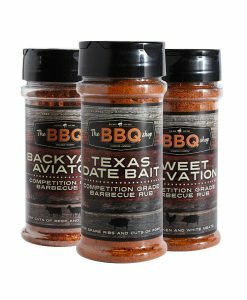 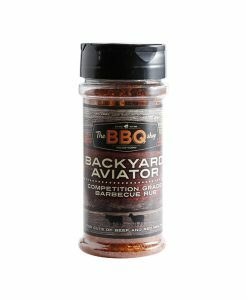 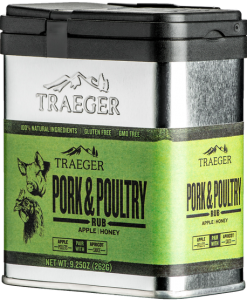 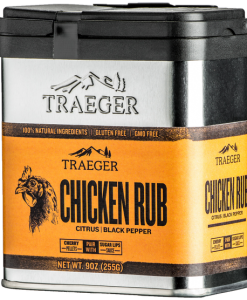 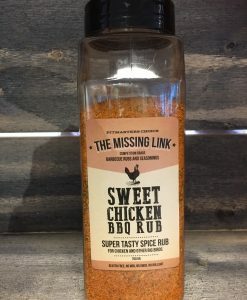 Sweet Chicken BBQ Rub 700 gr. 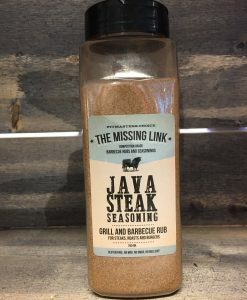 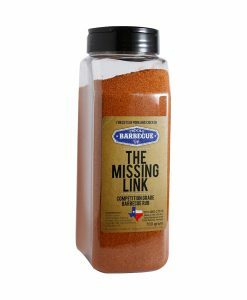 Java Steak Seasoning Grill and Barbecue Rub 700 gr.